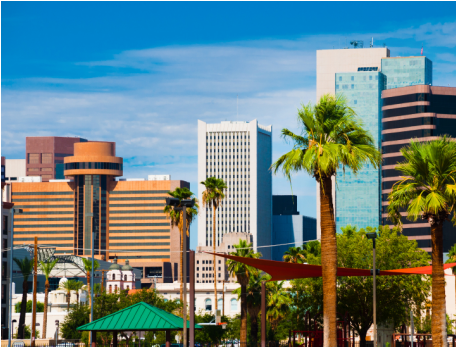 Phoenix is our hometown, playground, and headquarters. With several thousand site visits performed locally, we sometimes perform a property condition assessment on an apartment complex twice, even a third time occasionally as the property continues transaction over the years. We do not stop at multi-family, we service golf course country clubs, hotels, hospitals, strip centers, restaurants, automotive, industrial and warehouse distribution centers, retail, office, medical, mid-rise and high-rise properties. We have a mutual respect with our continued local commercial clients, brokers, bankers, investors, and will continue to work alongside them for years to come. 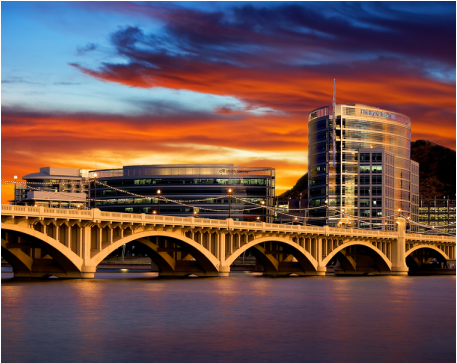 All of our services are available in Arizona, and typically on a shorter time frame comparable to out of state vendors whom fly in associates not familiar with our climate, construction methodology, or expected and remaining useful life schedule of equipment and building components. We have close relationships with top commercial contractors, property management firms, and have local official city building inspectors on speed dial. This results in better performance, accurate reporting, reduced turn around time, lower fees, and not to mention keeping our dollar local to Arizona! For a Sample Phoenix Building Inspection Report feel free to contact us any time and we would be glad to share it with you.